As attackers learn to move at unprecedented speeds, organizations are embracing cyber AI to regain the advantage over today’s ever-changing adversary – and win. 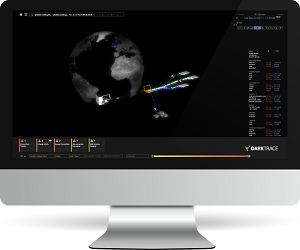 This special report highlights five real-world threat scenarios in Asia, that were identified and neutralized by Darktrace’s powerful AI technology as they were emerging, before they could escalate into crises. 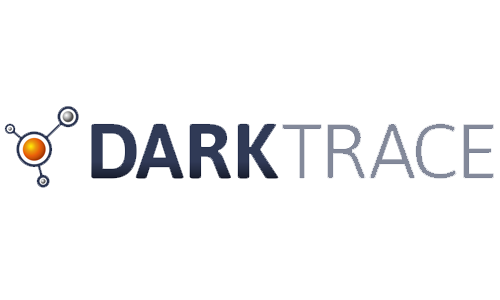 Darktrace uses artificial intelligence to not just fix computer viruses, but to stop them before they start.